Through selecting DaCast’s Pay Per View video services, the Oregon Children’s Choral Festival was able to expand their outreach and get a new revenue stream. 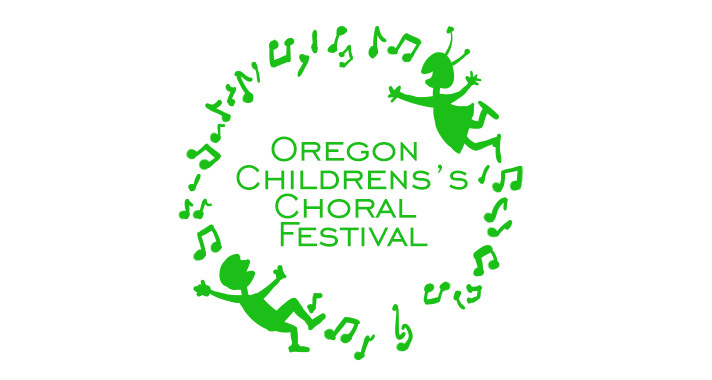 The Oregon Children’s Choral Festival was founded in 1984. It has served young singers from all over Oregon. The festival has seen as many as 3000 singers in attendance on certain years, and continues to operate on an annual basis. Want to learn more about the Oregon Children’s Choral Festival? Be sure to check out their website.